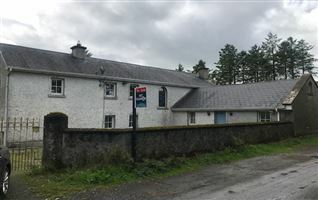 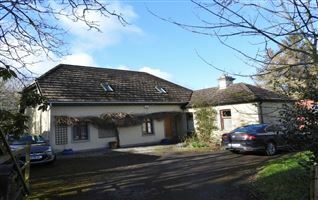 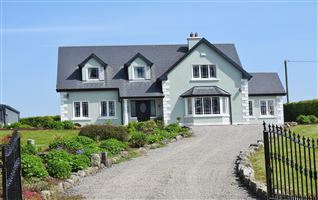 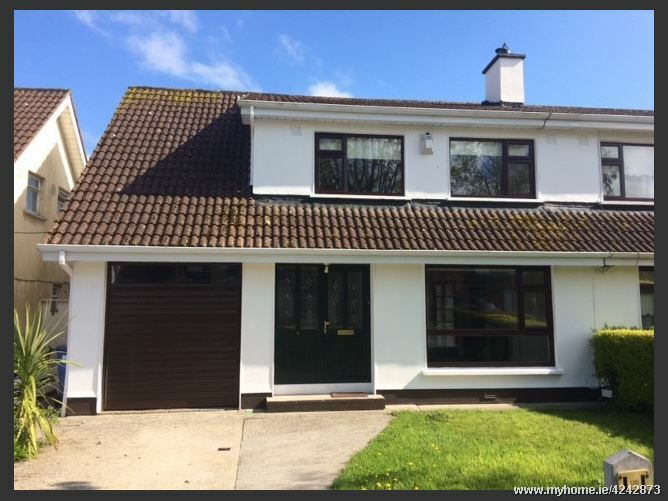 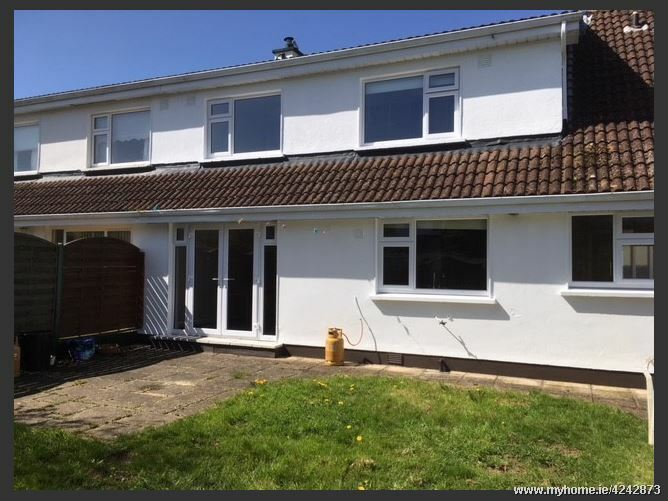 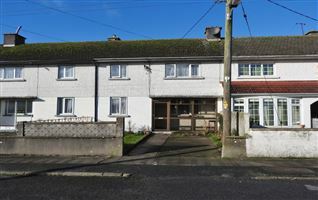 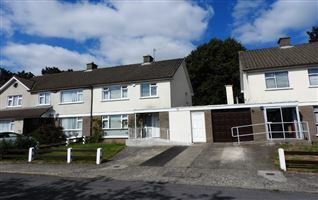 We are delighted to be offering this fine two-storey semi-detached property in a most fabulous location off the Bennettsbridge Road with accommodation comprising of entrance hallway, kitchen, dining room, sitting room, utility, toilet, and garage on the ground floor with 4 bedrooms, 1 ensuite and bathroom on the first floor. 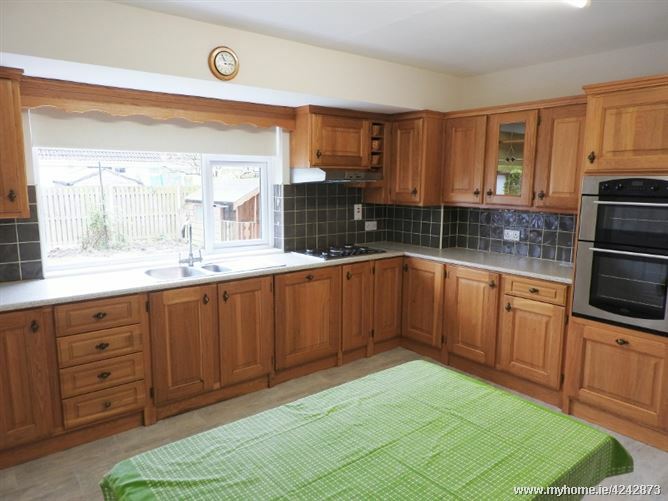 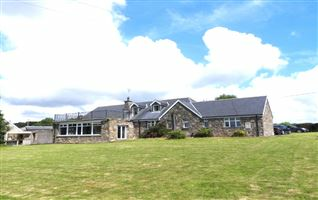 •	Kitchen appliances – double oven, 5 ring gas hob with extractor fan overhead, dishwasher, fridge freezer in utility room. 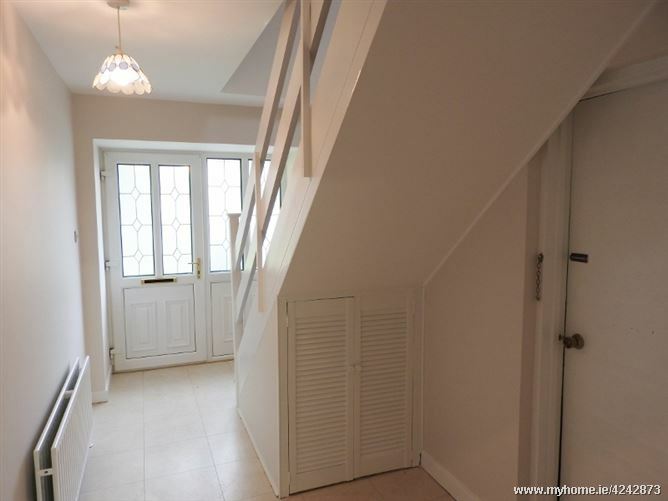 Tiled flooring, storage underneath the stairs with a door into the garage, doors to sitting room and kitchen also, carpet stairwell to the first-floor accommodation. 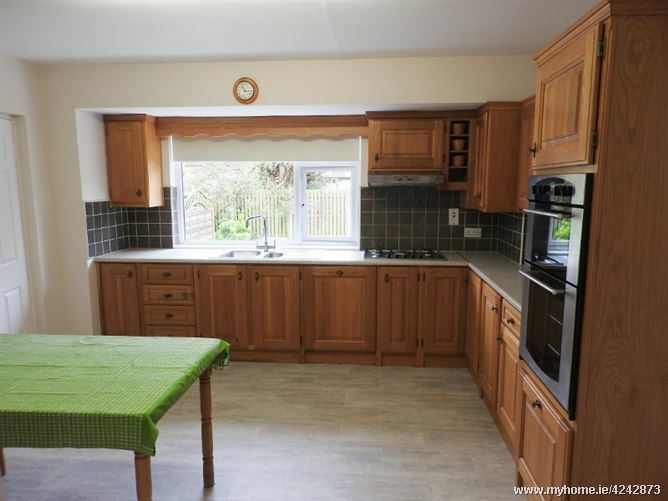 Kitchen units at floor and eye level, tiled between units, integrated dishwasher, built-in double oven, 5 ring gas hob with extractor fan overhead; vinyl flooring, doors leading to utility room and the dining room. 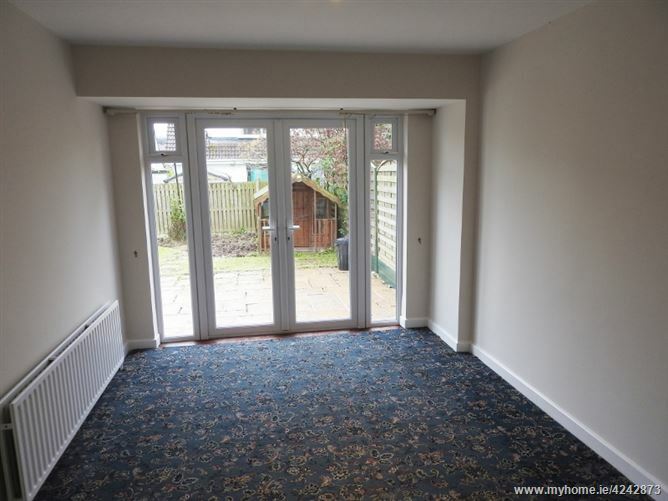 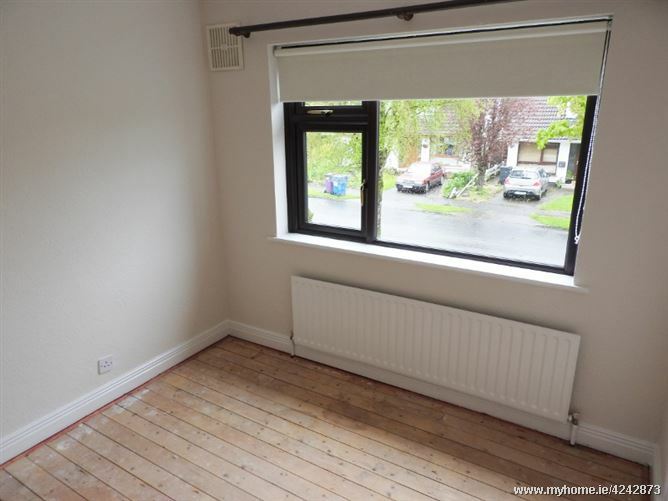 Carpet flooring, French doors leading into sitting room and patio doors out to patio area / rear garden. 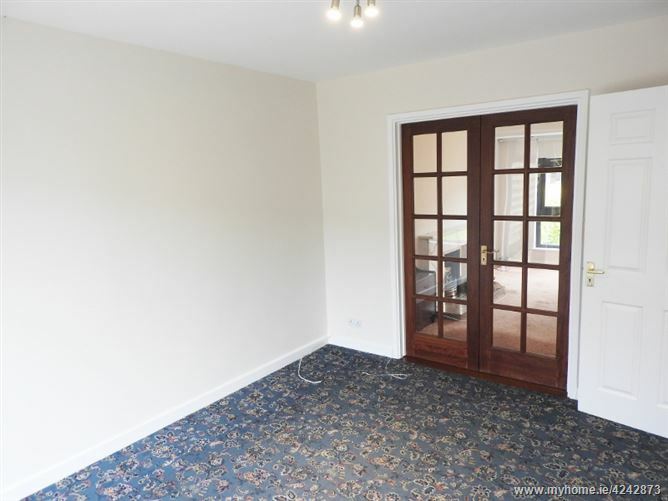 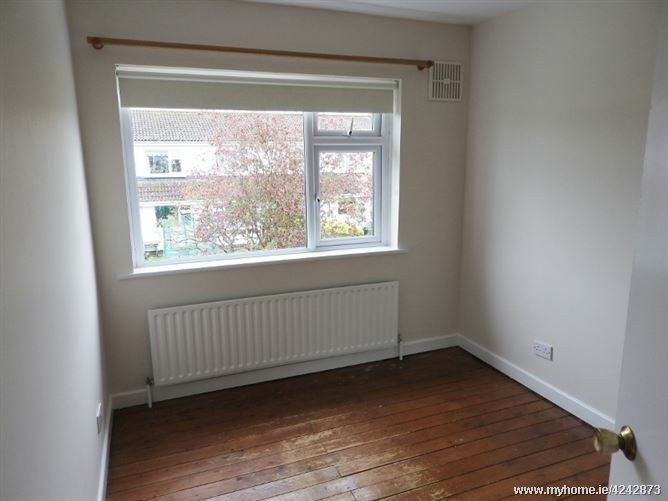 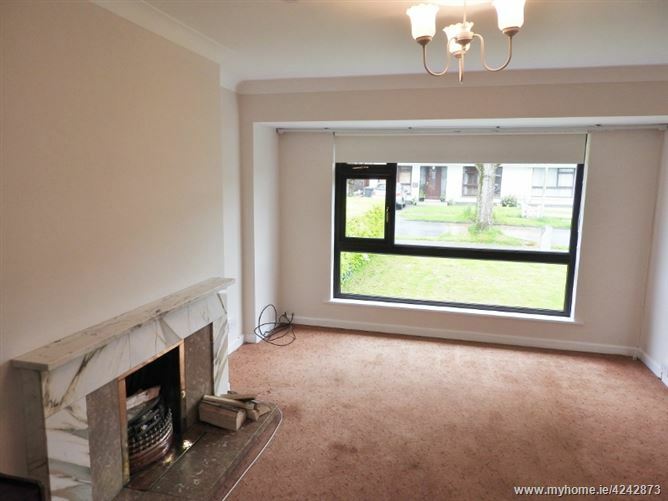 Carpet flooring, tiled fireplace (with back boiler), features large window to front, French doors leading into the dining area. 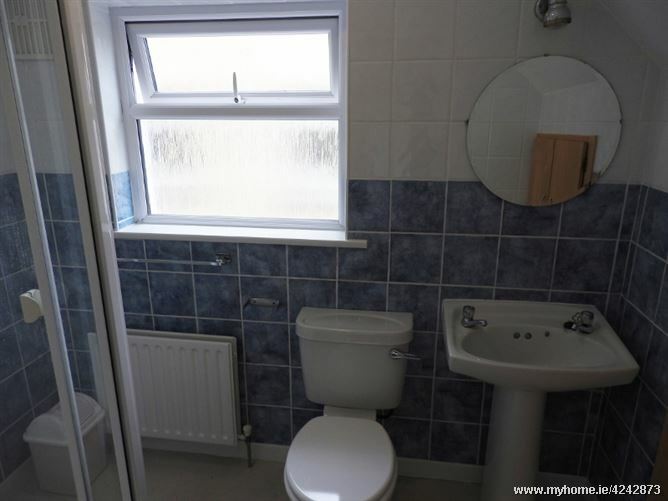 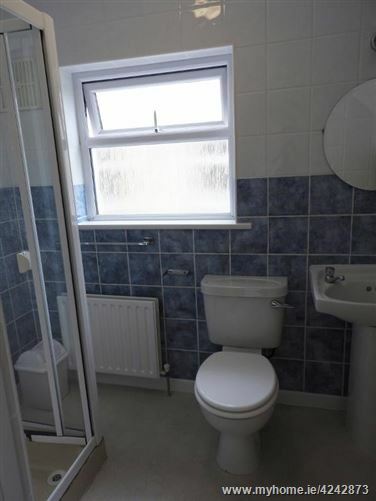 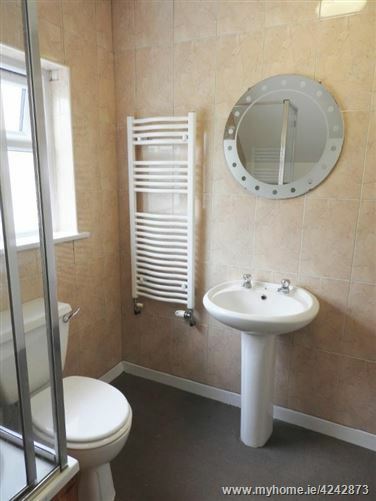 Vinyl Flooring, door into downstairs toilet and door leading out to garden. 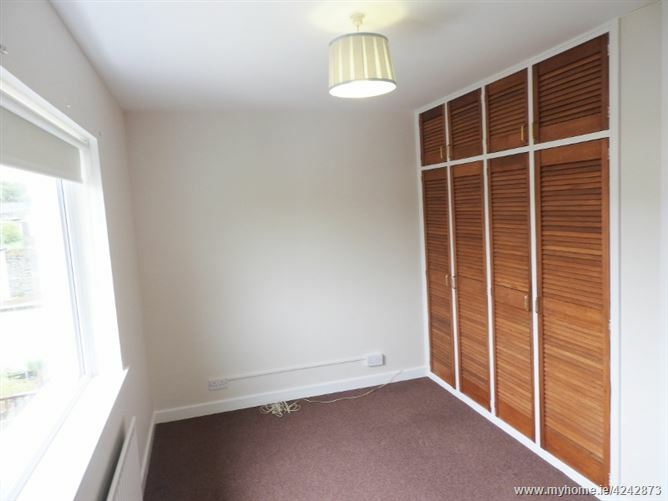 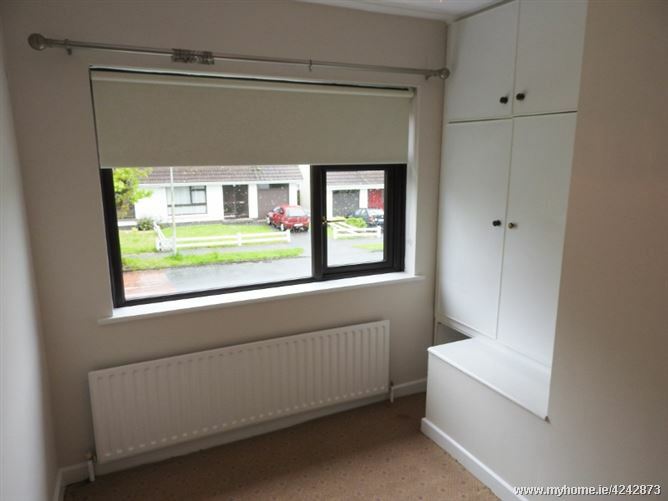 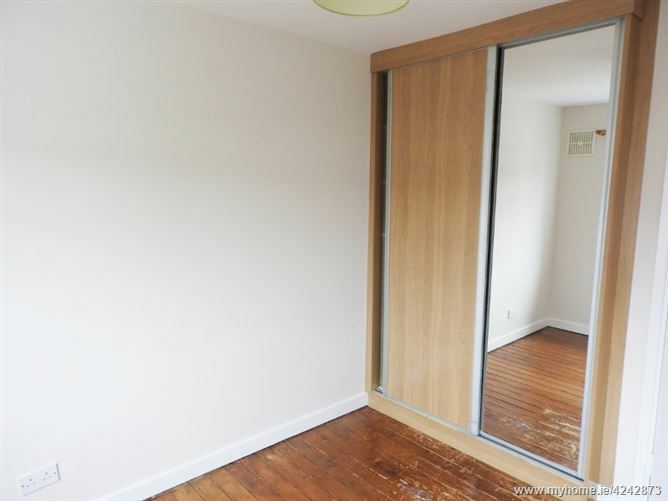 Carpet flooring, built-in wardrobe, situated to front of the house. 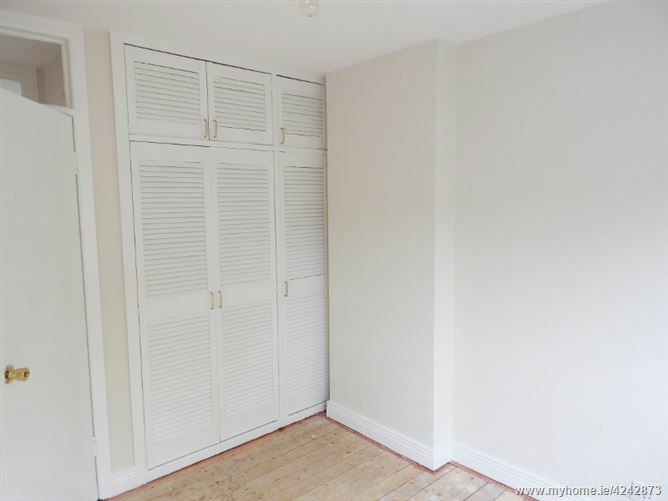 Built-in wardrobe, situated to front also. 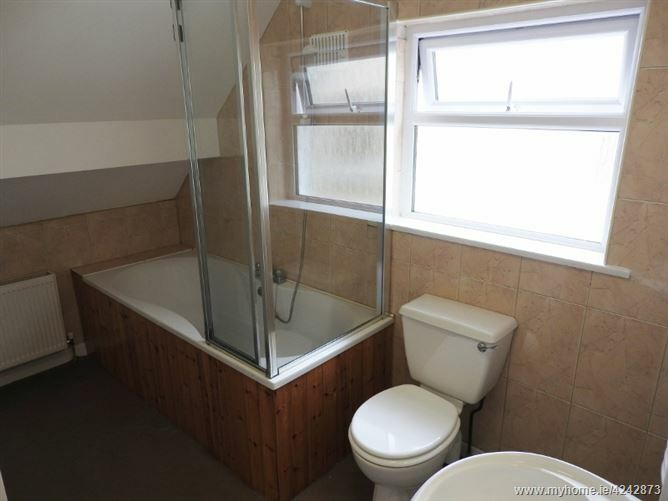 Situated to the rear; slide robes. 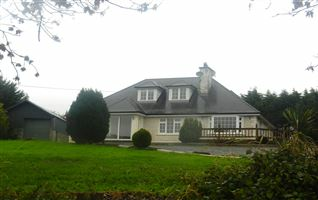 Dukesmeadow’s is located just off the Bennettsbridge Road, on the left driving out of Kilkenny after passing the Castle grounds. 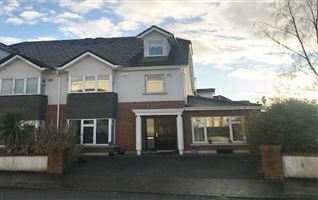 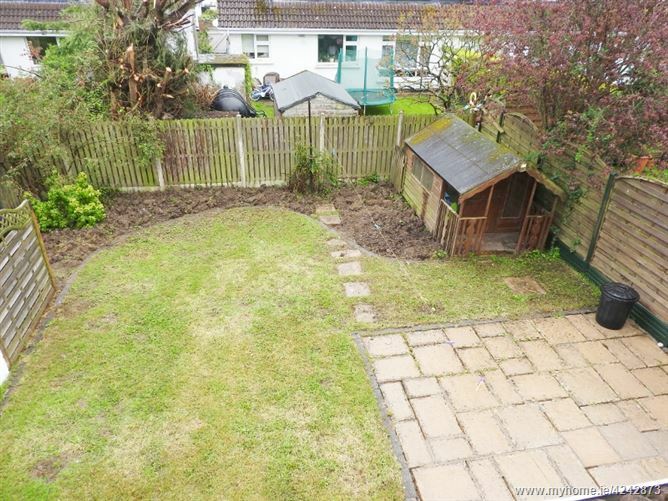 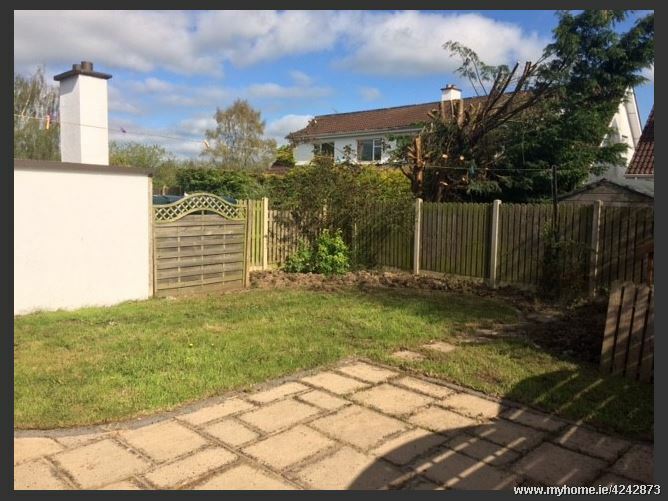 This is a sought after location within walking distance of all amenities, and only seconds off the ring road, giving easy access to / from all areas. 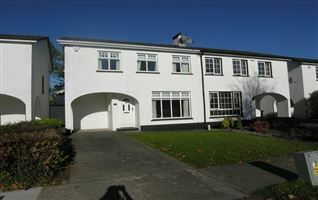 Sitting on the doorstep to the Kilkenny Castle with wonderful walks down by the river, this location is second to none.